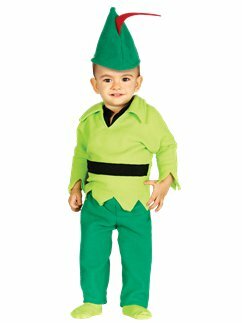 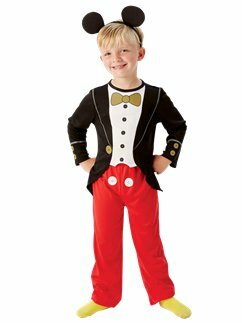 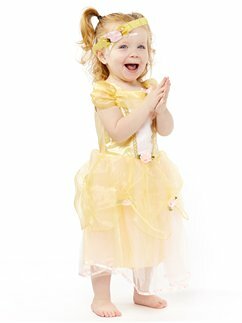 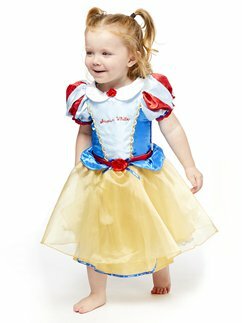 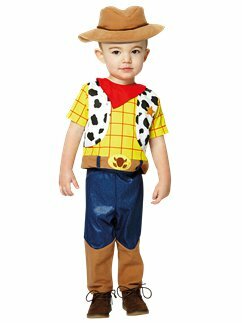 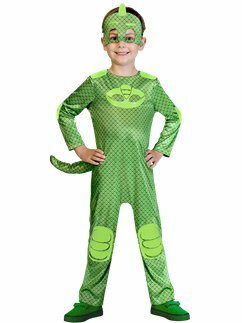 Bring your favourite storybook character to life with one of our literary themed fancy dress costumes. 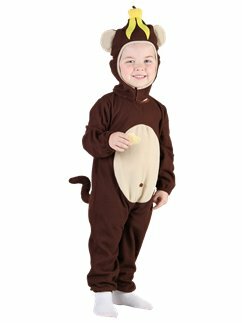 With hundreds of options available, you’re sure to find a great idea for this year’s World Book Day celebration. 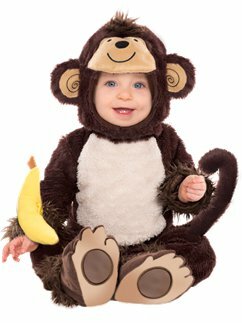 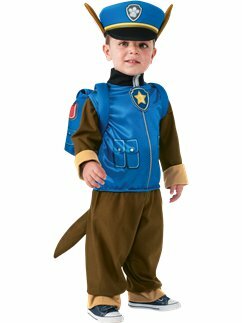 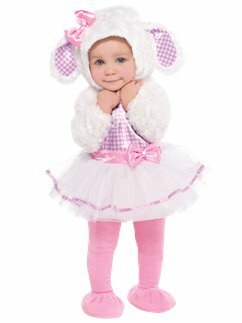 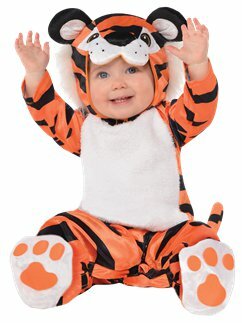 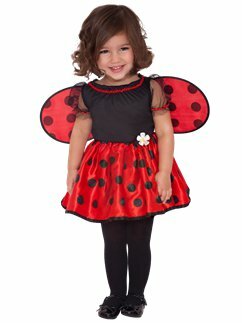 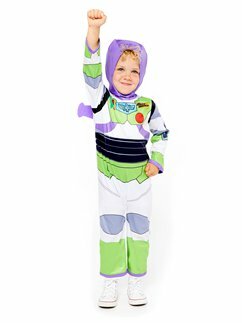 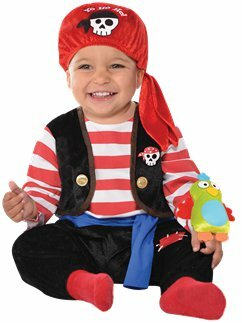 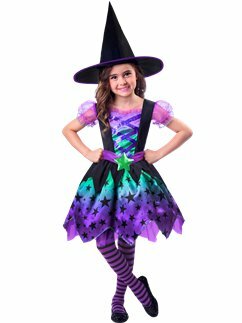 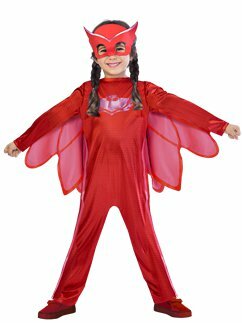 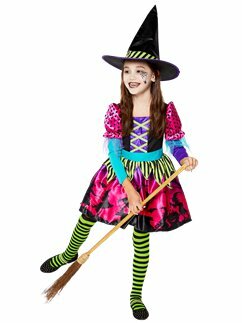 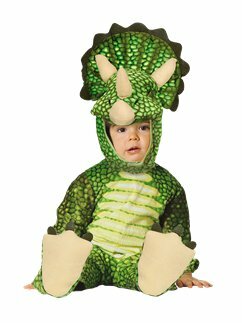 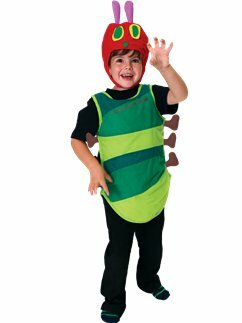 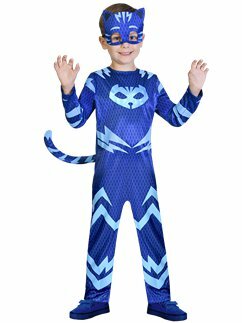 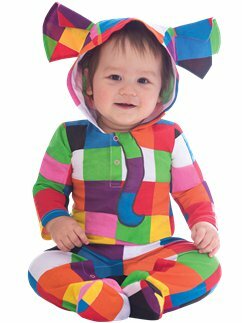 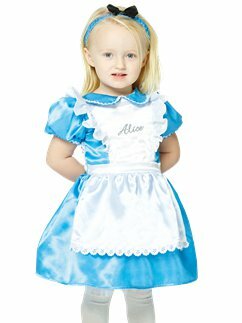 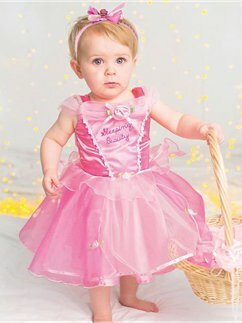 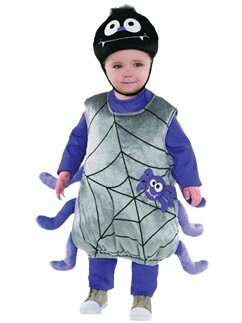 Shop children’s costumes including Roald Dahl’s Matilda, Alice in Wonderland, the Gruffalo, Harry Potter and many more.